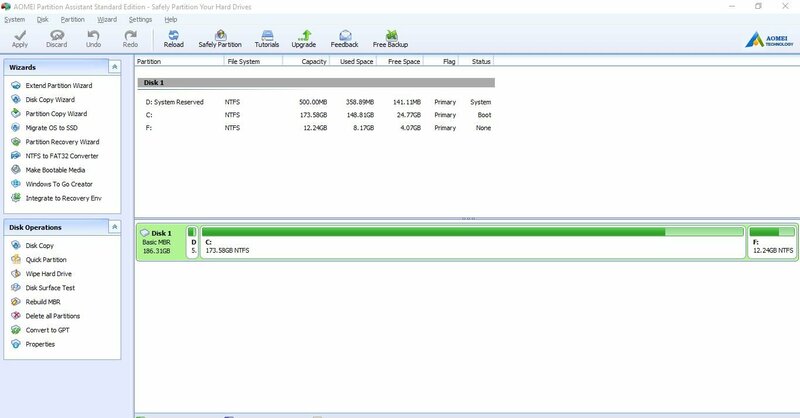 If you are still using DVDs to save your precious movies, you would like to know that the WonderFox DVD Ripper Pro will help you to rip and convert any DVD on your Windows 10/8/7 PC in just a few simple steps. WonderFox DVD Ripper Pro is advanced software that will allow you to rip and convert a protected DVD or your home-made DVD to MP4, AVI, MPEG, WMV, MKV, MOV and many other formats without any quality loss. If you are interested, keep reading to find out all the details about this program and how to use it. 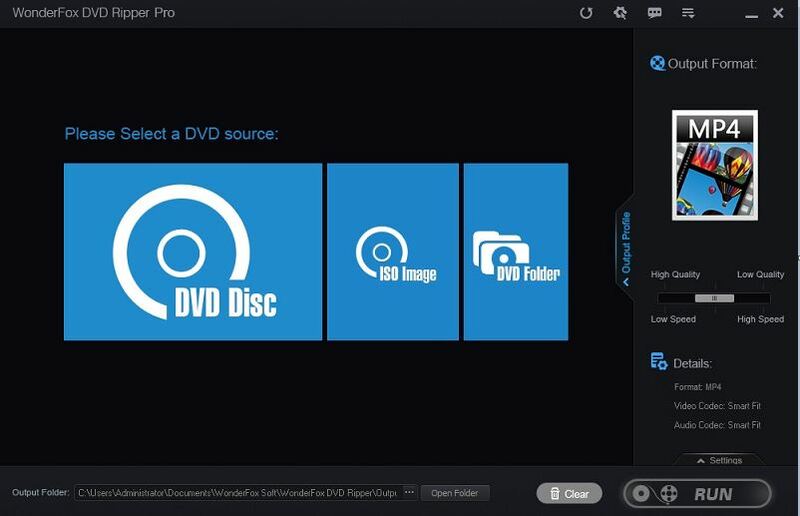 WonderFox DVD Ripper Pro allows us to rip, copy and convert DVDs on Windows, which have a wide variety of available formats that enables us to convert our DVDs to the format we want. And the most important thing is that with this program, we can easily avoid all DVD copy protections such as CSS, Sony ARccOS, RCE, and region code, UOPs or Disney X-project DRM. 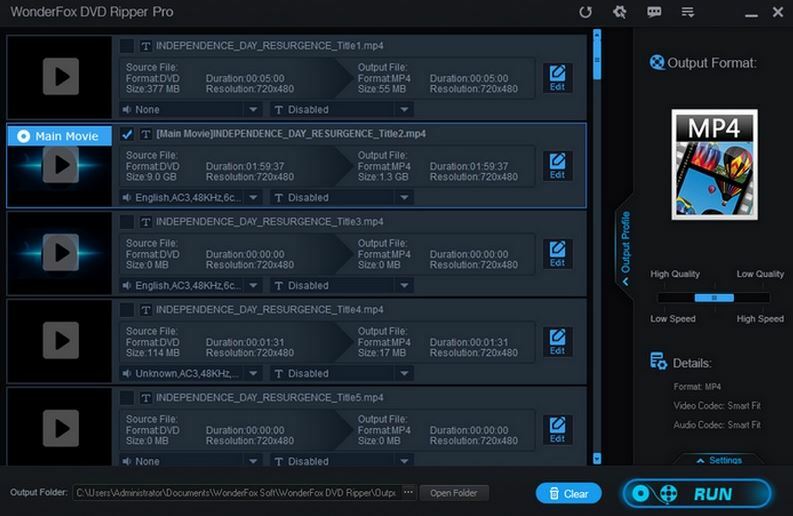 This software has been designed to rip DVDs at high speed, thanks to advanced tech that it supports NVIDIA CUDA, Intel Quick Sync, multiple CPU cores and CPU utilization setting(using Minimal CPU power), Intel® Core™, unique encoding technology, which gives a higher quality and performance to the processing performed. In spite of all the functions integrated within this software, WonderFox DVD Ripper Pro provides users with a very simple and friendly interface. It will allow you to convert a DVD disc, an ISO image, and DVD Folder into a video. 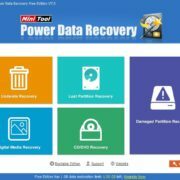 How to Convert from DVD to MP4 with WonderFox DVD Ripper Pro? Well, the answer is very simple. You can just follow the simple steps below to complete a DVD-rip with a couple of mouse clicks. Step 3: Click on the “Run” Button to start the whole conversion process. It will last only a few minutes at the soonest. 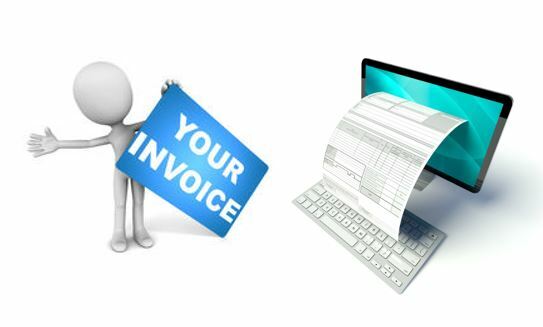 1.Support for over 300+ formats and devices such as AVI, MP4, MKV, H.264, DIVX, MPEG, MOV, iPhone X, iPhone 8 PLUS, iPhone 8, Apple TV, Samsung, game co0nsoles, etc. 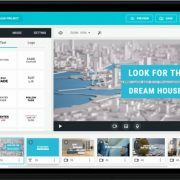 2.A built-in video editor with features like a cut clip from DVD movie, crop, add or remove subtitles as well as adjust parameters such as bitrates, resolution or frame rate. 3.Extract soundtrack from your favorite movie for personal use with no quality loss. So what do you think of WonderFox DVD Ripper Pro? Please share your idea with us.